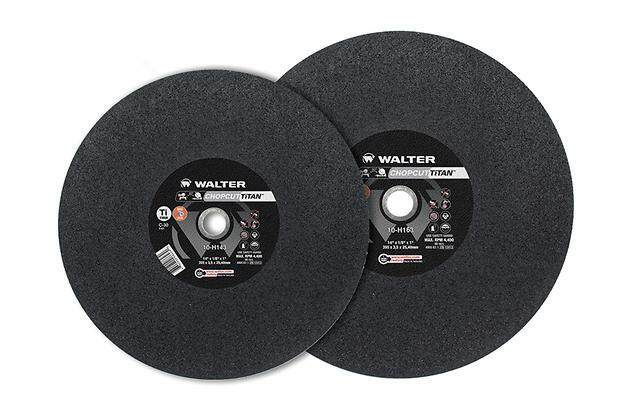 These wheels have been developed specifically for use on portable chop saws. They put minimal load on the motor, making them easy on both the operator and the tool. Designed for use on portable chop saws and stationary saws.